Five new bursaries to attend TRAC 2014 are being offered by Munich Graduate School for Ancient Studies ‘Distant Worlds’ to present in their poster session at the conference. 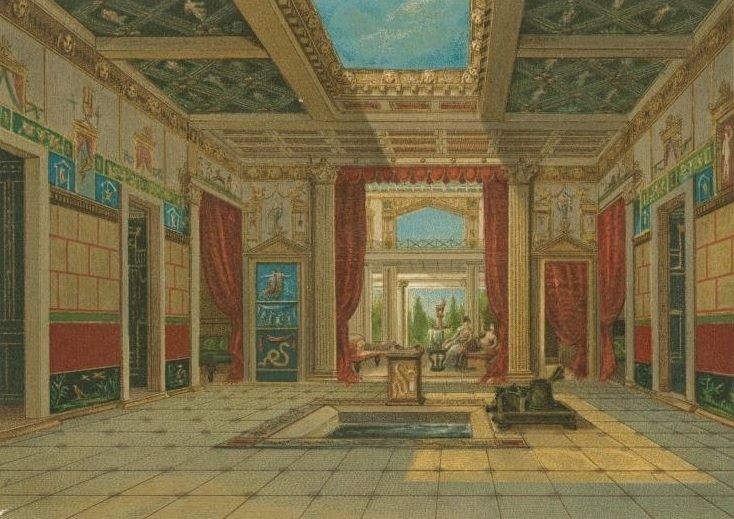 Posters are invited on the theme of Roman housing in Pompeii. Abstracts of 250 words to Polly.Lohmann@campus.lmu.de and Anna.Anguissola@lmu.de by 21st February.